Andrew is a co-founder of TDA Creative, and one of the most experienced and respected talent agents in the digital space, having worked in the technology and design recruitment industry since 1997. Now working and living between London and New York, Andrew and TDA have become the go to talent agency to help leading brands and corporations build in-house digital teams that have led some of the largest digital transformation projects across Europe and North America. Andrew has been instrumental in growing Product, UX and Design teams for leading organisations such as eBay, AOL and Bloomberg across London, New York and San Francisco. Abby is an experienced leader of Talent Acquisition with an accomplished history of building internal recruitment teams and hiring high caliber talent. A designer of creative processes, implementing organizational development, defining pipeline strategies, managing internal resources and elevating employer brands, Abby shapes culture by managing employee relations and training employees on interview best practices. 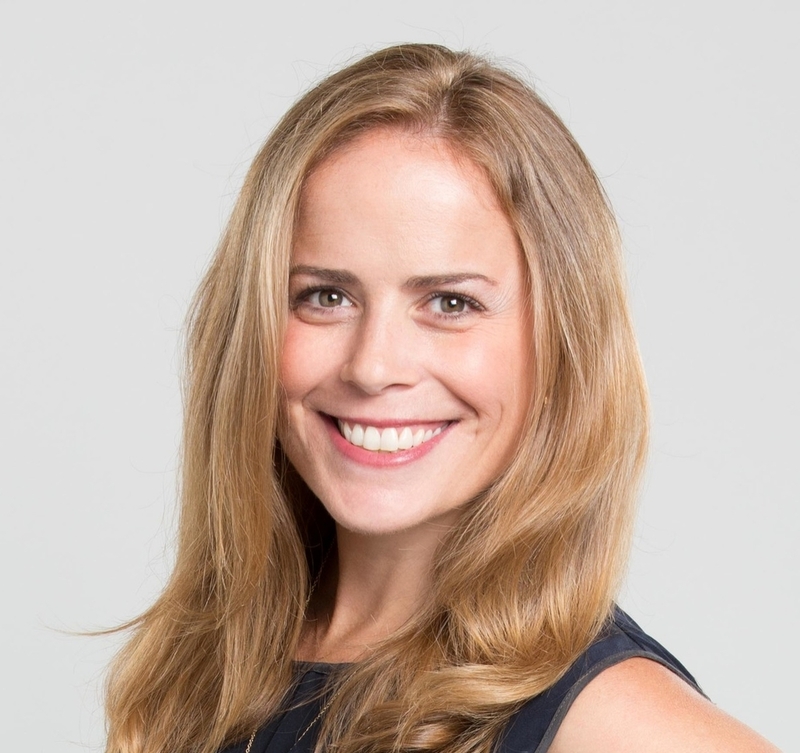 Having been in the trenches, running recruitment for some of the industry’s most prestigious companies including R/GA, Havas and BCG Digital Ventures, Abby has a proven track record of attracting and retaining select talent and coordinating career trajectories and is passionate about Diversity and Inclusion. As a dependable and strategic partner to hiring managers, Abby prides herself on contributing to the growth, profitability and success of organizations.